We may recommend dental sealants if you have deep pits or fissures on the surface of your molars (back teeth) that collect plaque. While we often recommend dental sealants for children, adults can also benefit from getting dental sealants. A sealant covers the entire chewing surface of your tooth, sealing it from food particles, plaque, and tartar. Our dental sealant dentist in Troy, MI will be able to determine if this procedure is right for you. Tooth decay is the most common chronic childhood disease in the United States, according to the Centers for Disease Control and Prevention. As a result, we often recommend dental sealants as soon as your child gets their premolars and permanent adult teeth. Dental sealants can help protect your child’s teeth when they’re most vulnerable to cavities, between the ages of 6 and 14. Applying dental sealants is fast, easy, and painless. During the dental sealants procedure, we roughen the chewing surface of your molars before painting on the sealant. Doing this allows the sealant to bond strongly to the surface of your teeth so it’ll last for years to come. Apply acidic gel to roughen chewing surfaces of molars. Paint liquid sealant solution over grooves in molars. Harden dental sealants with special curing light. It’s important to understand that dental sealants are not meant to replace good oral hygiene habits. You’ll need to continue brushing your teeth twice a day and flossing once daily to remove plaque at home. You’ll also need to see our Troy, MI dentist at least every 6 months for a teeth cleaning and oral examination. Our dentist offers dental sealants and other preventive dentistry services to help you maintain good oral health. 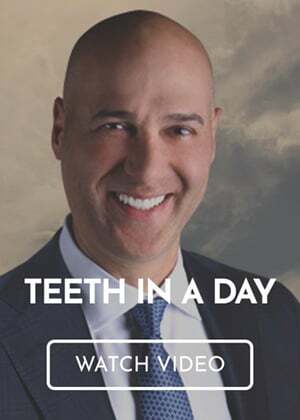 To request an appointment with our dental sealant dentist in Troy, MI, call the Premier Dental Center at (248) 457-0500.